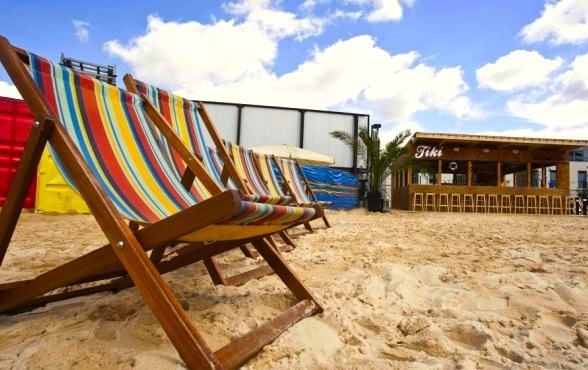 Friday night drinks: Rock, Paper, Scissors on Camden Beach! Add your friend's details to the box below and a new account will be created for them with a free ticket to Friday night drinks: Rock, Paper, Scissors on Camden Beach!. A Friday night drinks social and Rock, Paper, Scissors championship. Back by popular demand - this month with an added twist!